Cancer is a life-changing event, and coping with the side effects of treatment is often an imperfect, trial and error process. Often based on partial recollection of symptoms and the efficacy of previous remedies, this lack of accuracy left too much margin for error. However, when founder Ric Grenell was diagnosed with cancer, his partner, Matt Lashey, was able to use his background and expertise in data collection and analysis to gather information on Rich's mood, health, and side-effects, providing doctors with a paradigm-shifting set of insights. 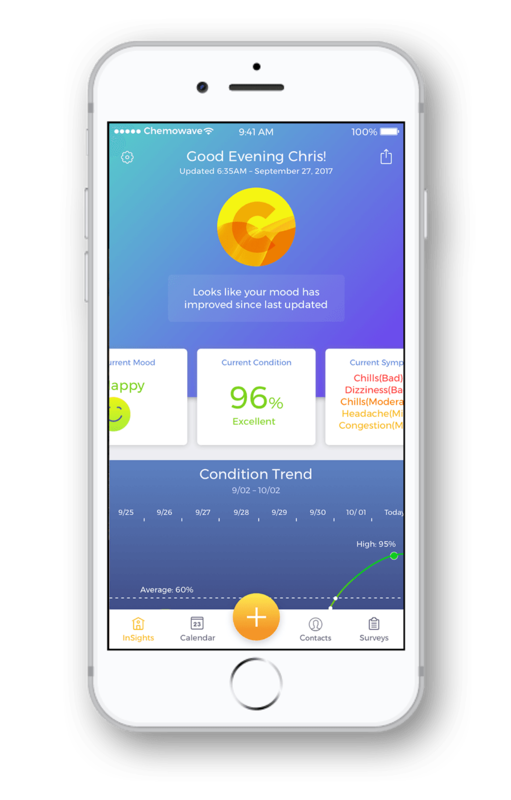 chemoWave approached Swenson He to overhaul the existing iOS app and give it a user experience that befitted the immense intrinsic value it provided for cancer patients. 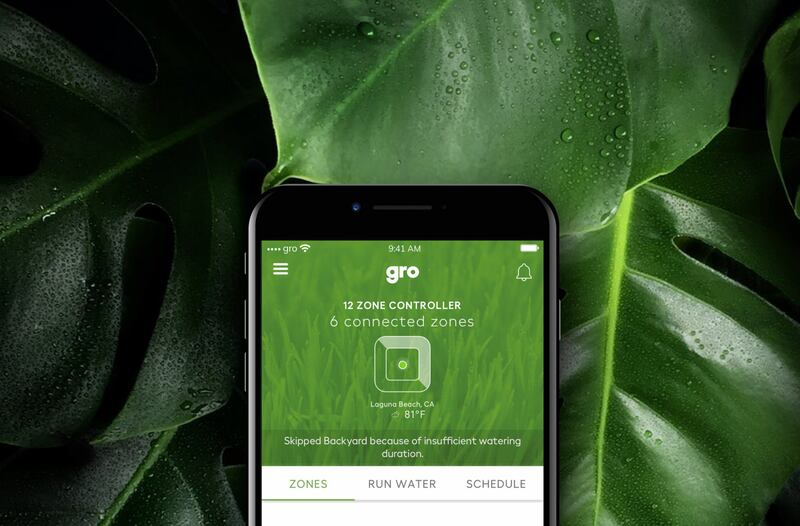 The previous app had already started to make waves on national media, so our UI/UX designers needed to work hand-in-hand with the chemoWave team to retain the essence of the feature set, but still understand first-hand the major pain points of the current app and come up with ways to alleviate them. 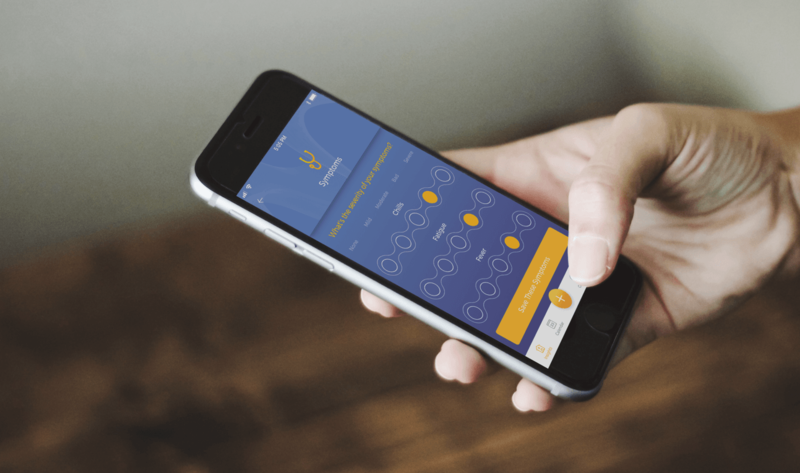 The ability to easily record, view, filter, and share treatment data would be paramount to adoption and continued usage by patients who had limited energy and patience. 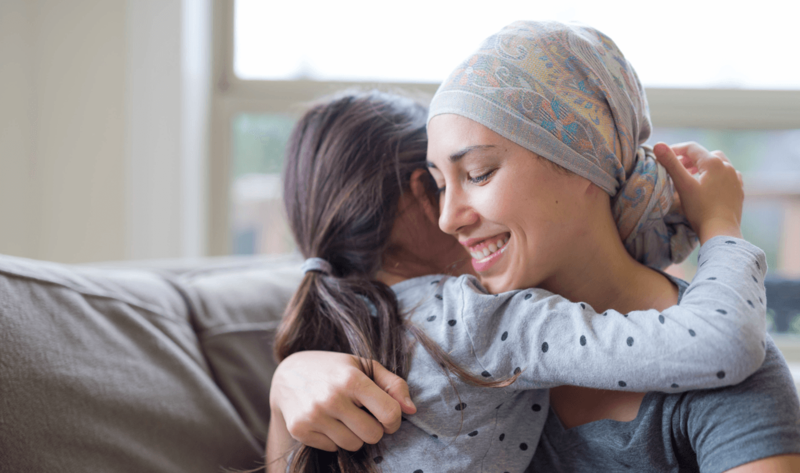 With simple and fast data input, beautiful and intuitive visualizations, and a look and feel appropriate for humanizing the tough circumstances of cancer survival, the resulting app is a big leap forward on the path to helping patients recover from chemotherapy. 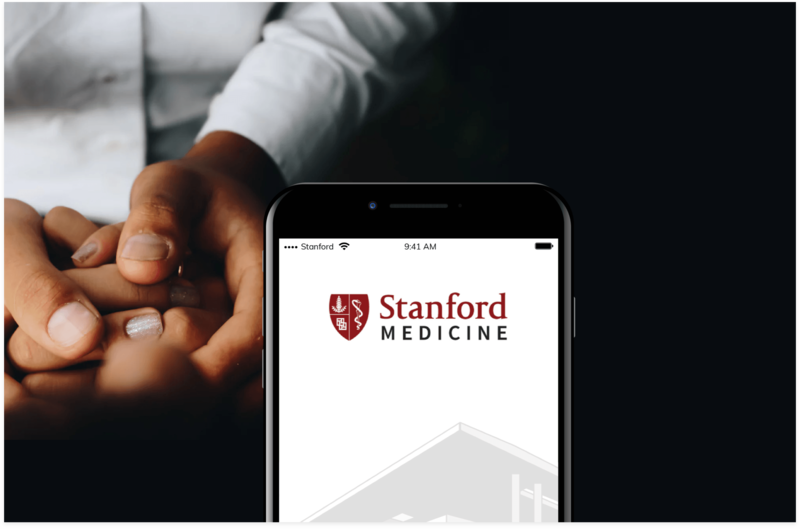 The feeling of community and accompaniment facilitated by the app, combined with its practicality, comprise a crucial missing link in navigating the complexities of cancer treatment, with features that will now allow more and more patients the ability to actively manage, and even reduce, side effects.